Great things happen when brilliant minds come together. This is as true in music and art as it is in the world of wine, as there is no genius quite so powerful as one which has another to bounce ideas off, pool resources with, and compete against. 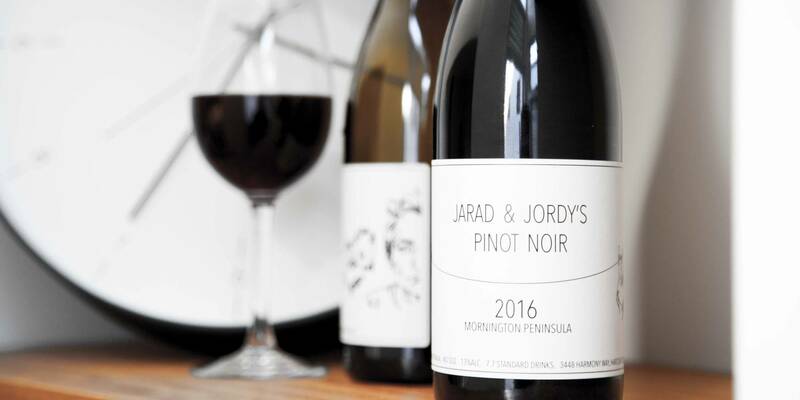 We’re not sure how competitive Jarad Curwood of Chapter Wines and Jordy Key of Chevre are when working together, but there’s no doubt about the fact that fans of superb quality, delicious and expressive Australian wine are rejoicing at their joining for this highly successful project. Pinot Noir is a dream when it comes to food pairing. Flexible, elegant and juicy, it sits comfortably alongside a massive variety of dishes, and manages to stand up to stronger flavours while harmonising with subtler ones. You can’t go far wrong with duck and Pinot Noir, nor are Chinese pork dishes ever a bad move when it comes to this world-beating wine style. If you want to look a little outside the box, trying pairing this red wine with robust, hearty fish dishes, such as roasted salmon or tuna. 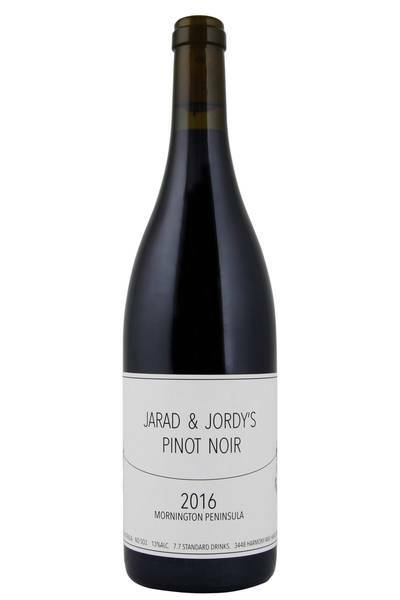 For the vegetarians, this particular Pinot is going to go brilliantly with more or less any beetroot dish you can imagine - it’ll really bring out all that lovely earthiness - as well as with goats cheese, grilled asparagus and peas.